Reduce air pollution sevenfold. Standard cold mix emulsion pavements pollute 3 to 4 tons of VOC (low molecular weight hydrocarbons) within 50-100 days of paving. 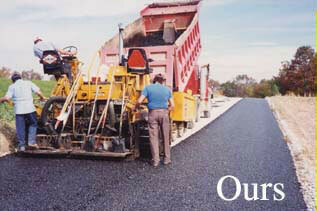 HEI-WAY® asphalt technology reduces this air pollution by 85%. Eliminate emulsion run-off water pollution. 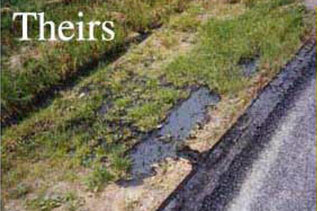 Benefit from longer life roads due to lower oxidation of the asphalt. Use environmentally friendly HEI-WAY® materials.